You are here : Home » Let’s Talk! Let’s Talk! 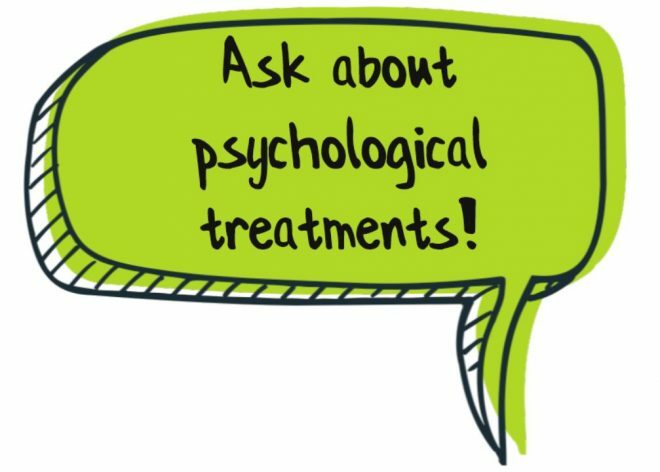 is Hafal’s exciting new project promoting access to psychological (or “talking”) therapies for people with a serious mental illness.